Electrical work, Plumbing, Carpentry, Painting, General help. 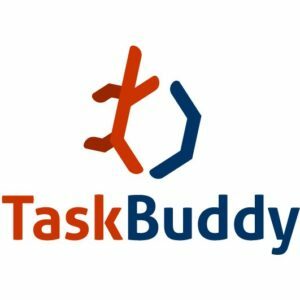 They have a pool of experienced and background-checked professionals are available on our platform. Their TaskBuddies are equipped with the required skills to meet all your domestic needs. 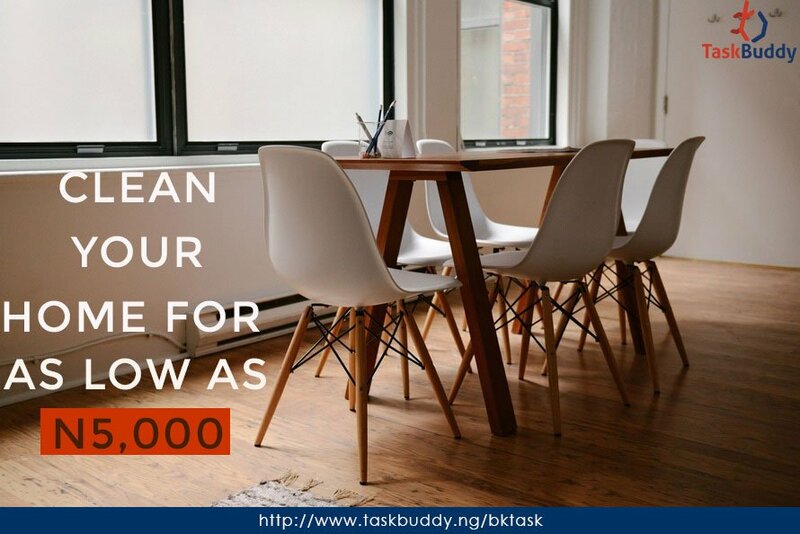 TaskBuddy is the easiest and cheapest way to outsource your domestic tasks. 246 obi wali road, Beside chiosa filling station, rumuigbo port harcourt.